The FLIR GF309 is a thermal imaging camera from FLIR Systems designed to enable high-temperature measurements in industrial furnaces, chemical heaters, and coal-fired boilers, without the need to shut down the operation. This portable camera also greatly improves operator safety, by measuring through flames at a safe distance, for all types of furnaces. A good knowledge of the furnace condition can avert failures and unscheduled shutdowns. Suitable for monitoring all types of gas-fired furnaces, chemical heaters and coal-fired boilers, the FLIR GF309 measures temperatures from -40°C to +1500°C with high accuracy across the range. 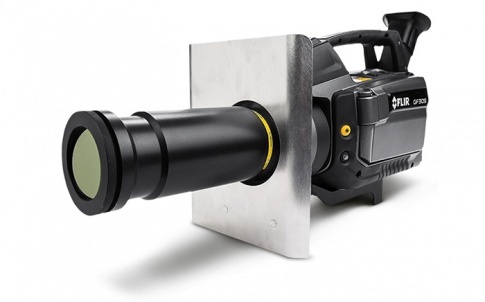 To protect the camera and the operator it has a contoured, nickel-coated heat-shield to reflect the heat. It is ideal for a range of extreme temperature applications including inspecting tubes for reduced heat transfer due to scale build-up and localized tube failure due to overheating. 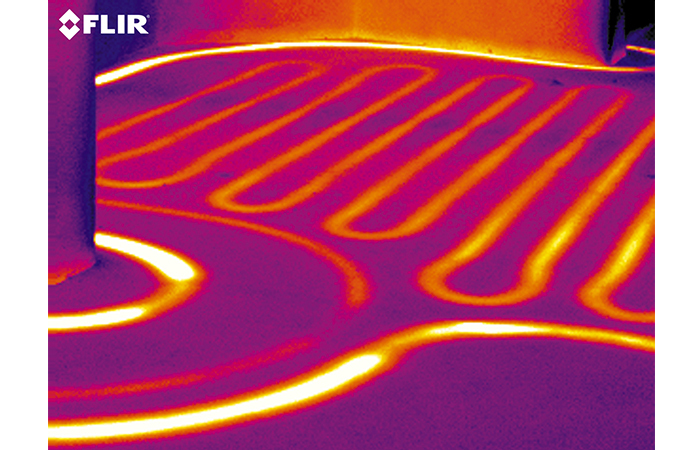 The FLIR GF309 provides temperature readings across the entire surface of the heater, boiler and furnace without the need to interrupt the process. 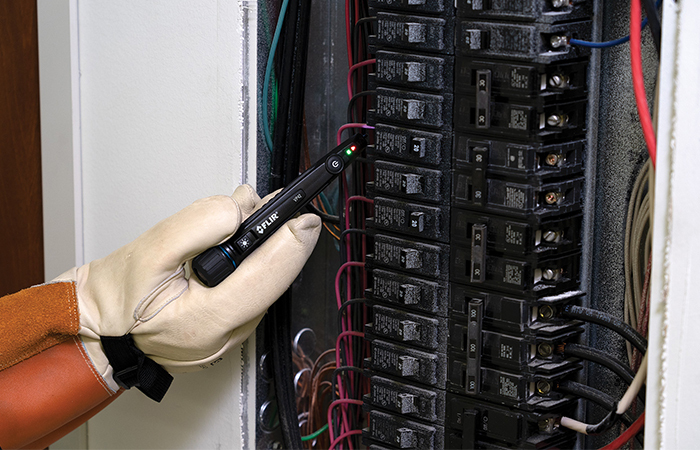 It allows inspection to be accomplished faster and safer, averting unscheduled shutdowns and costly catastrophic failures. This ability is greatly complemented by the cameras wide operating temperature range and detachable heat-shield. 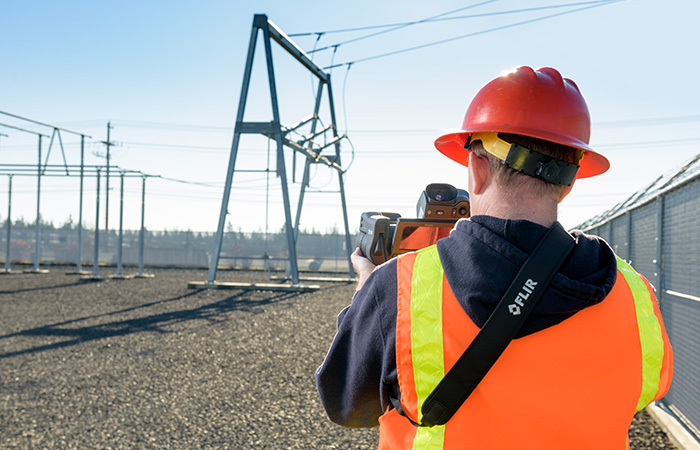 As a result – the FLIR GF309 can be used for all manner of electrical and mechanical inspection tasks from predicting the life of a bearing to spotting poor electrical connections. The GF309 furnace inspection camera has in-built GPS that automatically documents satellite co-ordinates, enabling swift identification of the problem site and improving repair logistics. It also has a high sensitivity of <25mK so that small faults can be seen at a good range. Additional features include an in-built, high quality visual camera and a lamp for use in dark environments. 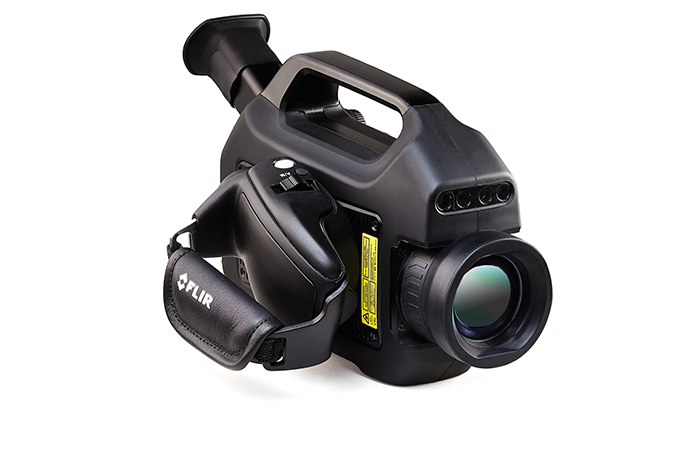 Lightweight – just 2.4kg – and robust, the FLIR GF309 has a high performance and tiltable viewfinder. This can be adapted to the individual user and particularly effective outdoors as it shows a very sharp image without the influence of ambient light or reflection. A turntable control grip allows the camera to be used in the most comfortable position; programmable direct access buttons and joystick control are integrated into this handle. For further information on the FLIR GF309 thermal imaging camera please visit http://www.flir.eu/ogi/display/?id=55667 or contact FLIR Systems in Europe on +32-3665-5100 or gasimaging@flir.com. 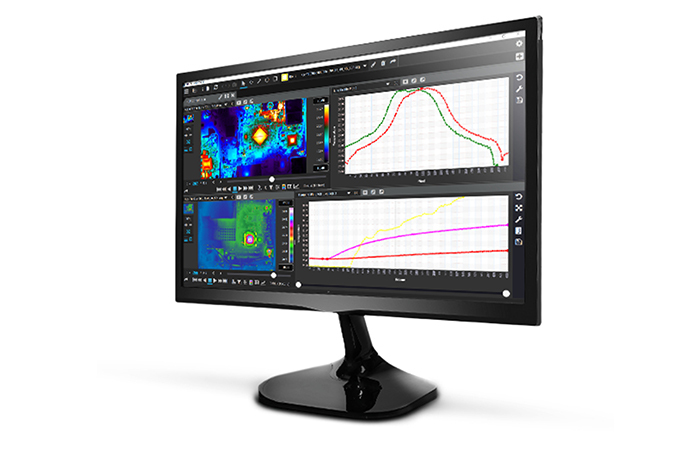 Founded in 1978 and headquartered in Wilsonville, Oregon, FLIR Systems is a world-leading maker of sensor systems that enhance perception and heighten awareness, helping to save lives, improve productivity, and protect the environment. 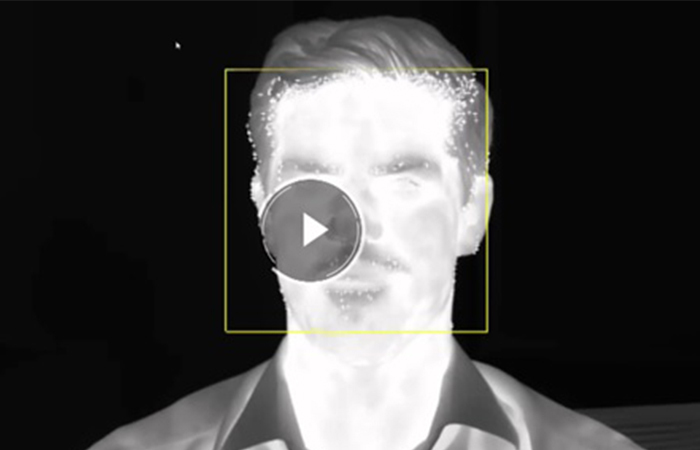 Through its nearly 3,500 employees, FLIR’s vision is to be “The World’s Sixth Sense” by leveraging thermal imaging and adjacent technologies to provide innovative, intelligent solutions for security and surveillance, environmental and condition monitoring, outdoor recreation, machine vision, navigation, and advanced threat detection. For more information, please visitwww.flir.com and follow @flir.